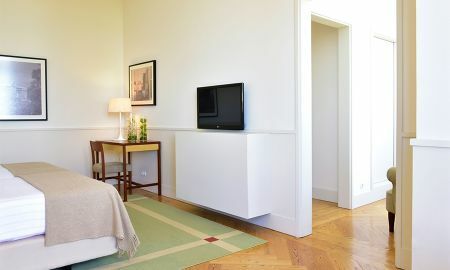 Located in an early 20th century building, Pousada da Serra da Estrela was designed by Eduardo Souto Moura who created a new concept of space distribution, enough big to welcome up to 92 rooms. Fresh and cold temperatures have become an ornamental element in Pousada da Serra da Estrela, since this hotel is one of the most chosen hotels all over the world where to do winter sports and enjoy stunning snowy panoramas. 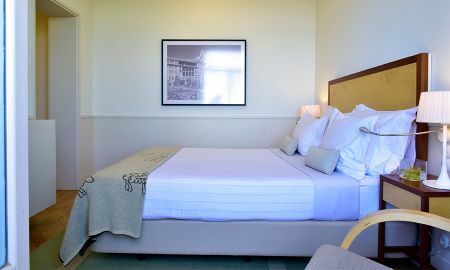 Pousada da Serra is also a perfect destination for body relaxation, fitness and cooking pleasure: enjoy the spa, the modern gym, bathe in the open-air swimming pool in the summer time and try delicious regional dishes. 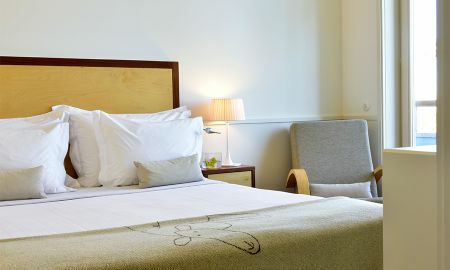 This hotel is also the ideal starting point for a tour around the most historical Portuguese villages, castles, monuments, churches and main cities. The Pousada da Serra da Estrela rises in the Serra da Estrela Natural Park, 4 km from the Penhas da Saúde Chapel and 7 km from the Wool Museum. 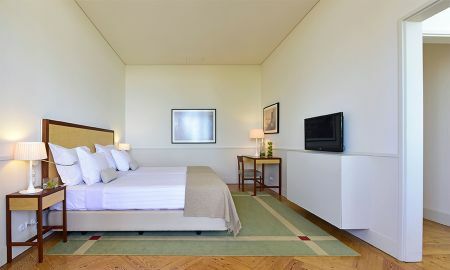 Lisbon International Airport is 279 km away and the connection to the A23 motorway is just 15 km from the hotel.